Iron Cult is well known for its unique workouts. As trainers, we conduct continuous research to update our knowledge. Since we trainers are passionate about training the same is taught to you. So, you will find highly motivated individuals in the gym. The gym clients also take the responsibility to teach the newcomers. 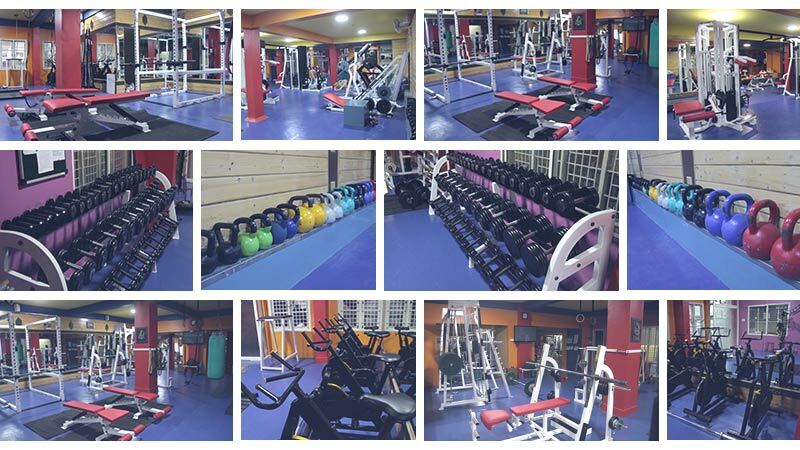 Moreover, the gym consists of various equipment’s, which adds lot of variety to the daily workouts. Different templates are given to everyone, so the statement that gyms and gym workouts are highly boring doesn’t apply to Ironcult.